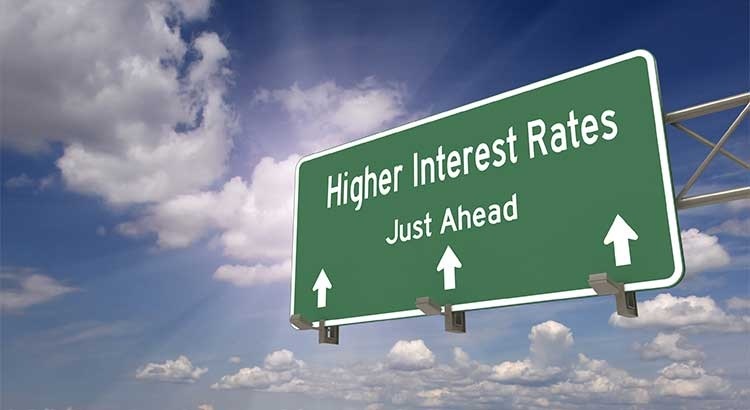 Mortgage interest rates have increased by more than half of a point since the beginning of the year. They are projected to increase by an additional half of a point by year’s end. Because of this increase in rates, some are guessing that home prices will depreciate. •The Home Price Expectation Survey says that prices will appreciate by 5.8% this year. •The Freddie Mac Outlook Report is looking for home prices to appreciate by around 7% in 2018. •The CoreLogic HPI Forecast indicates that home prices will increase by 5.2% on a year-over-year basis. Get Your Buyers Guide Here! Get Your Sellers Guide Here!